The Region 6 and Jayhawk Conference meetings concluded Friday after two days in Hutchinson. 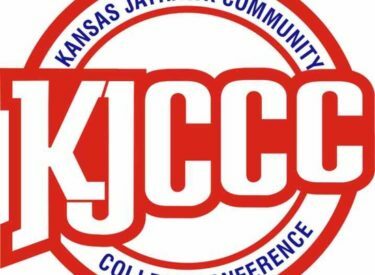 Several Jayhawk East baseball coaches attended the meetings in hopes of changing the region’s double header format of playing double headers with a seven inning game and a nine inning game. The athletic directors voted to keep that format for a second consecutive year in 2011 but will discuss it again next summer. Some coaches wanted to see Region 6 go back to playing to seven inning games rather than a seven and a nine inning game. The run rule has also been altered for nine inning regular season and tournament games. The run rule has been changed from 10 after five to 10 after seven innings. The Region 6 volleyball tournament will be held at Newman University in Wichita. After first round games at homes of the high seeds, the final four teams will play two semifinal games on Saturday and one game Sunday November 6 and 7. The 2011 season will also mark the final season on contract for the Region 6 basketball tournaments at Wichita State. No decisions were made regarding the future location of the tournament which has been played at Koch Arena since 2006. Hartman Arena in the Wichita area is being considered.